The A&O München Hauptbahnhof was opened in 2005 right next to the Central Station. 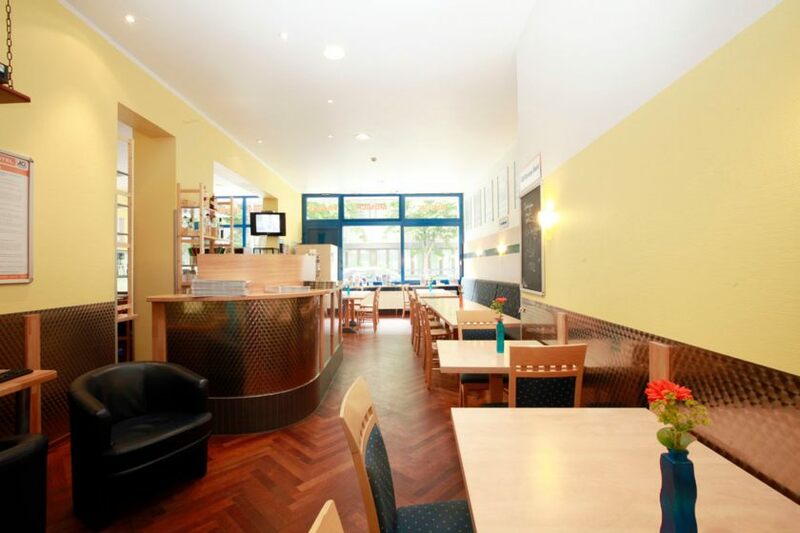 The small hostel in the city centre has a quiet atmosphere and modern rooms with private bathroom / shower, separate toilet and free available wireless network. Almost all rooms are equipped with their own balcony. In our hotels the world comes together and our young and friendly staff is 365 days a year 24 hours there for you, to ensure an enjoyable stay and peaceful nights. Also our lobby bar offers drinks and snacks during day and night. 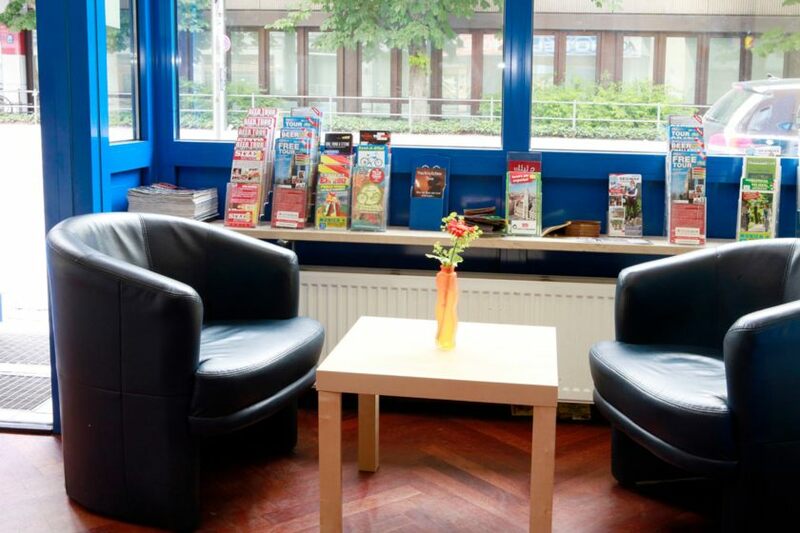 The A&O München Hauptbahnhof is just 400 meters away from the Central Station and is thus easy to reach by train. 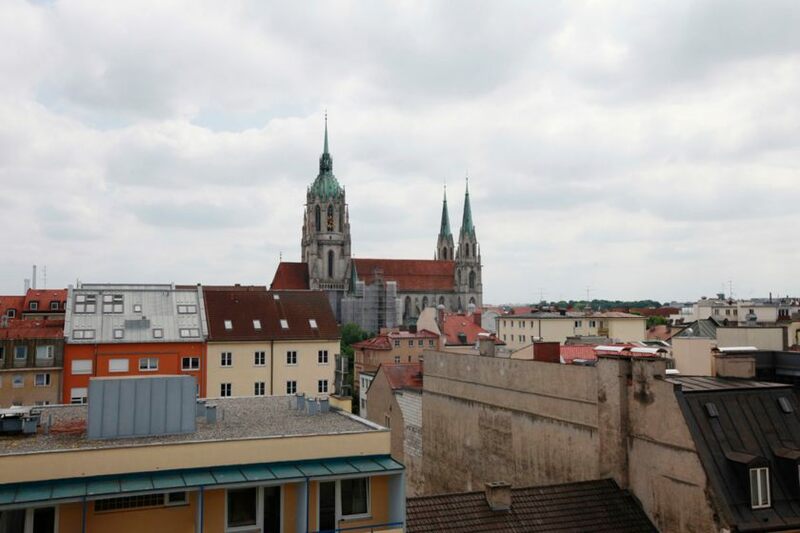 Due to the A&O's central location the Altstadt can be easily reached by foot and is the ideal starting point for excursions into the Munich city centre. Next public transport stop: Hauptbahnhof (main train station). From the airport: Take the S-Bahn S1 or S8 to München Hauptbahnhof DB (Munich-Central). 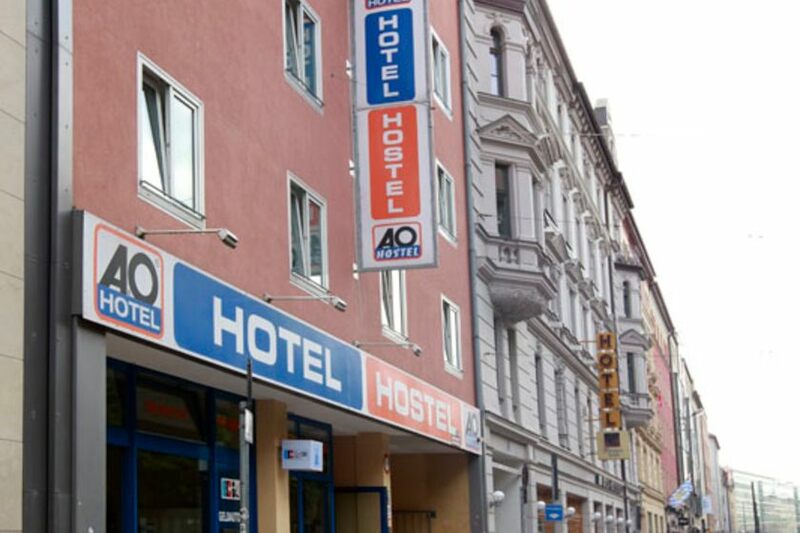 Use right exit into Bayerstrasse and you will find the A&O right on the opposite side of the road. 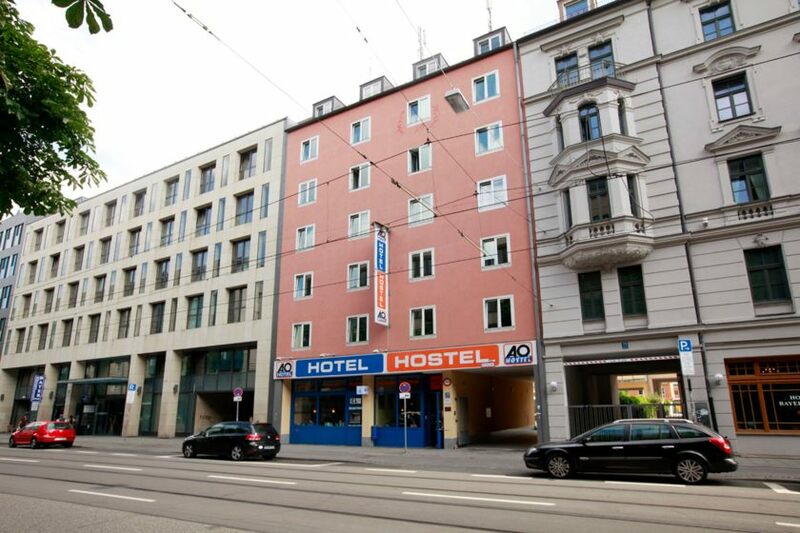 From the main train station (Hauptbahnhof München): Leave the station München-Hauptbahnhof DB (Munich-Central): Use the right exit to Bayerstrasse and you will find the A&O right on the opposite side of the road.